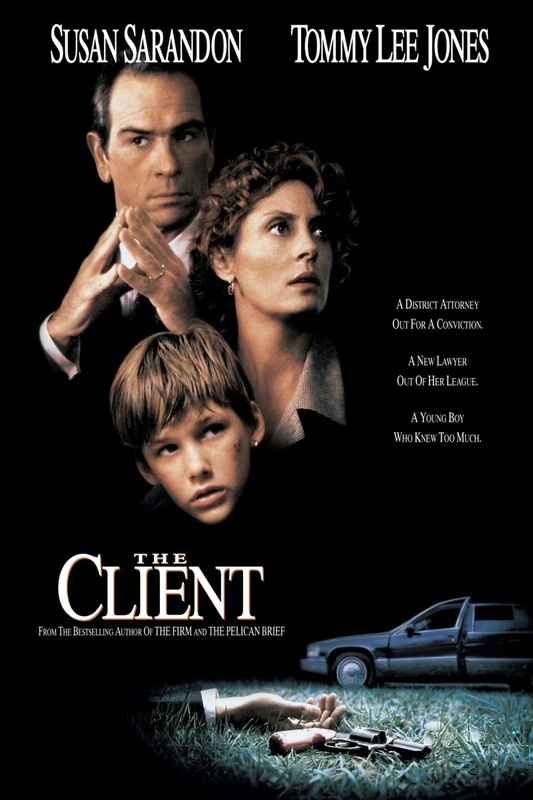 A poor trailer park kid, Mark, witnesses the suicide of a high profile mafia defense attorney who exposes more than he should before his death. Mark is believed to know where the location of a murdered senator's body, so the Mob demands he will not talk. The FBI and US Attorney's office needs him to reveal what he knows, but Mark is a tough kid who can handle keeping it together while being intimidated by both sides.